The new McDonald’s Cakoi is part of the US fast food chain’s local strategy to make its menu relevant to the Malaysian market. 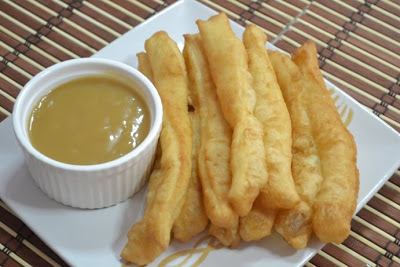 Cakoi, also known as Youtiao 油条 (Youzhagui 油炸鬼), is commonly eaten by the Chinese with Bak Kut Teh, porridge or soy bean milk. 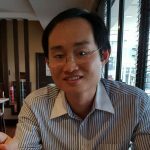 Image below shows From I Love Yoo! 老友鬼鬼 kiosk, a local eatery chain serving mainly youtiao, soya milk and porridge. Among the Malays, cakoi is consumed as a snack with kuah kacang cair (liquid peanut sauce) or other sauces. Now, McDonald’s version is quite similar to how Malaysians eat cakoi but with a slightly modern twist. You can dip it in three different sauces – kaya, strawberry or chocolate. It is not a surprise to see McDonald’s localising its menu. The US fast food chain has successfully used this strategy in all the countries it operates in. 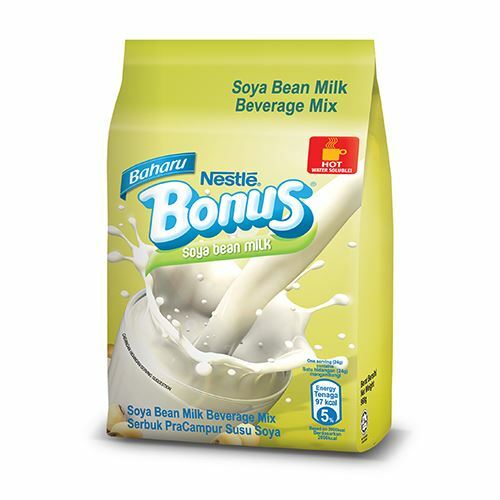 The sideshow is really about Nestle using this opportunity to introduce Bonus soya milk to Malaysian consumers. If the soya bean is well received, there is a strong possibility that Bonus will become a permanent fixture in the menu of McDonald’s. F&N is hoping to achieve something similar with 100Plus. 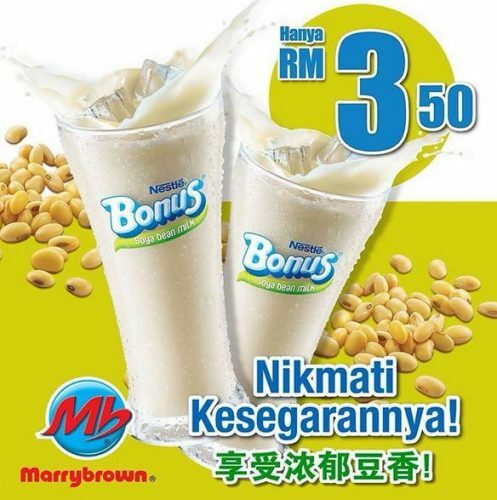 Nestle Bonus is now serving at Marrybrown outlets since October 2015 (image above).